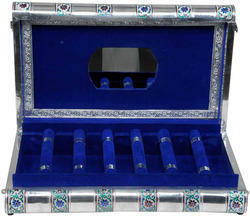 Manufacturer of a wide range of products which include bangle box and jewelery box. 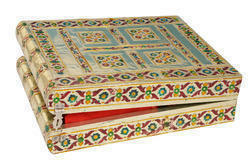 Matirial Used :- Wood, Aluminium, Velvet . 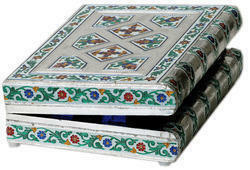 Matirial Used :- Wood, Aluminium, Velvet , Meena color .